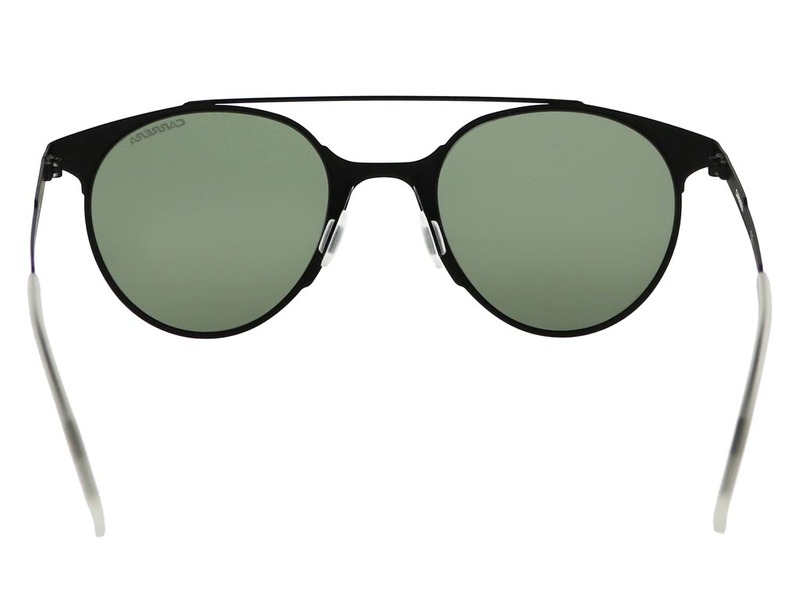 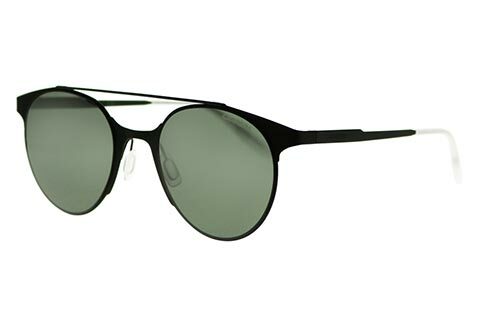 Carrera’s 115 sunglasses embody the fearlessness and fashion-forward attitude that is present on all Carrera designs, in addition to the unique boldness of the Maverick collection. 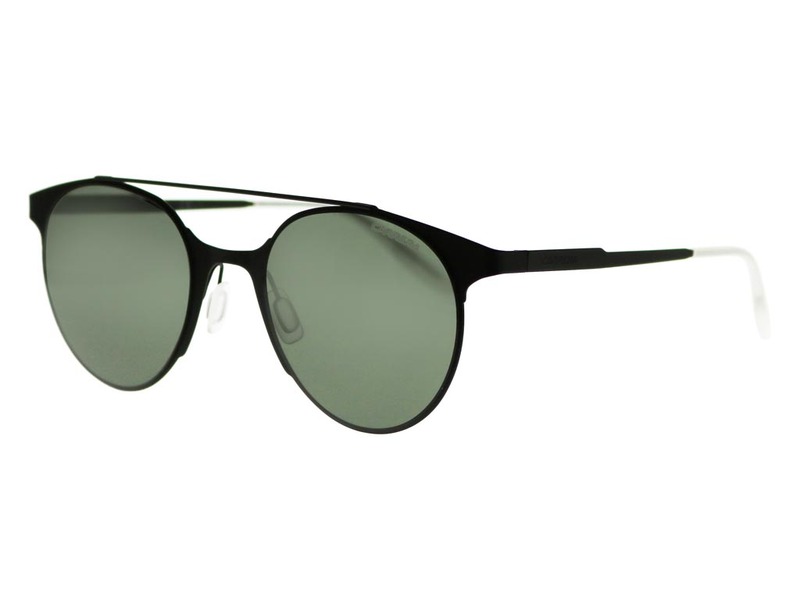 These sunglasses are cut in a round shape, with an added brow bar that pulls out cheek bones and adds definition to the face. 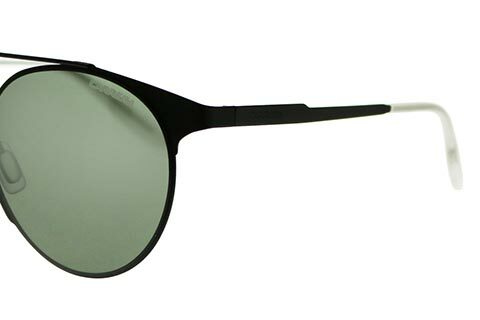 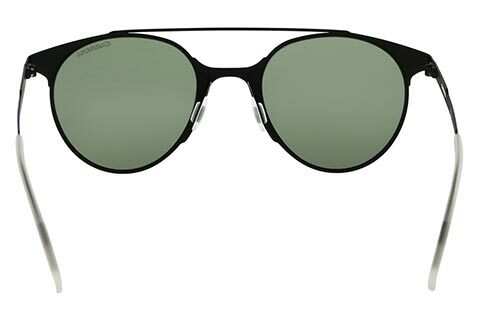 The green mirrored lenses offer 100% UV protection against the sun. 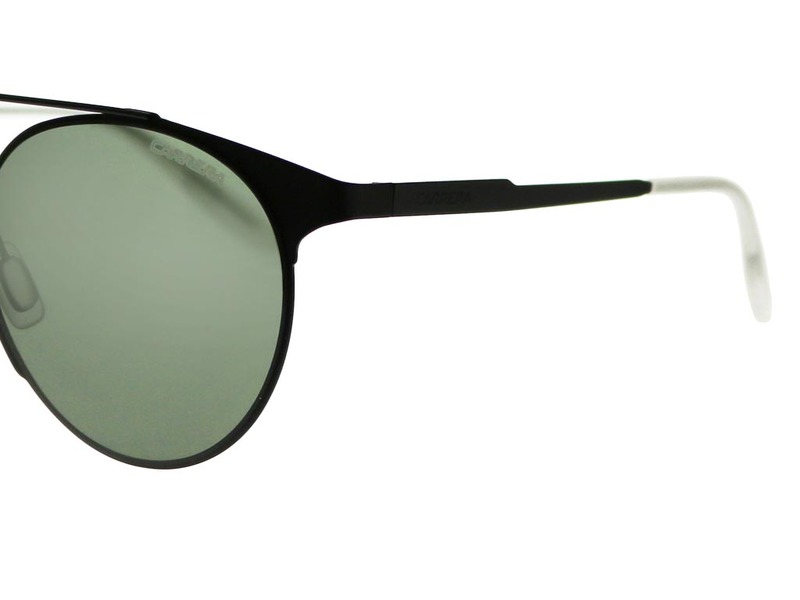 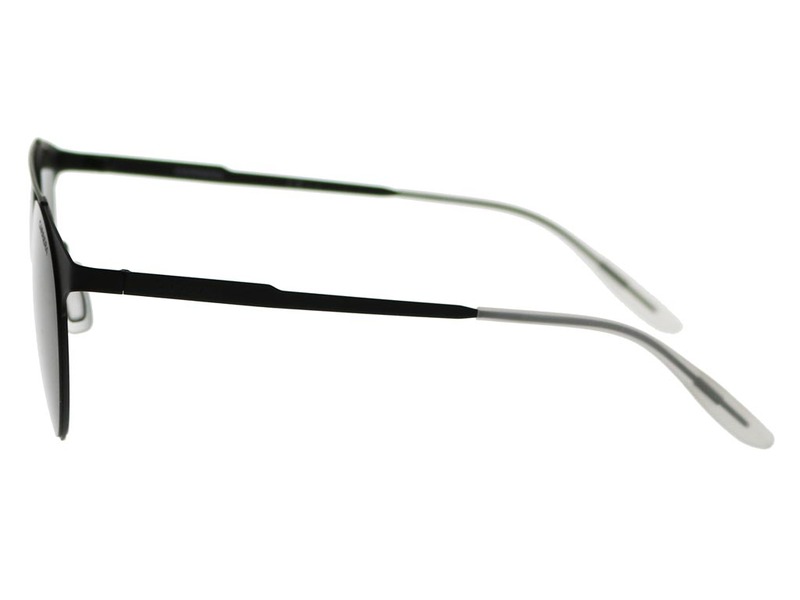 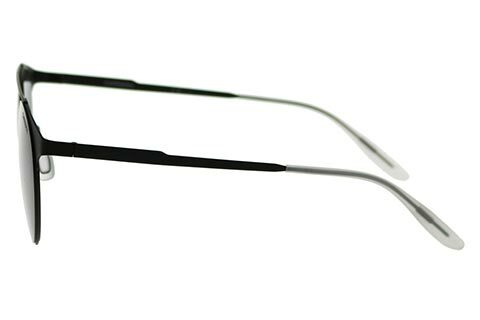 The black matte frame is laser cut from stainless steel, with nose pads and temple tips guaranteeing a comfortable fit. 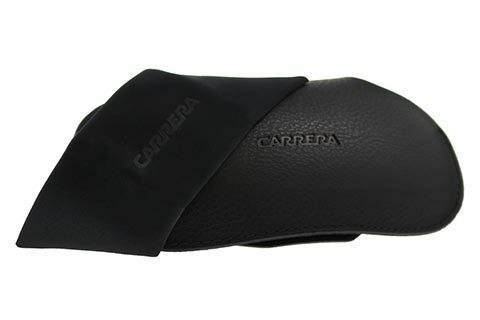 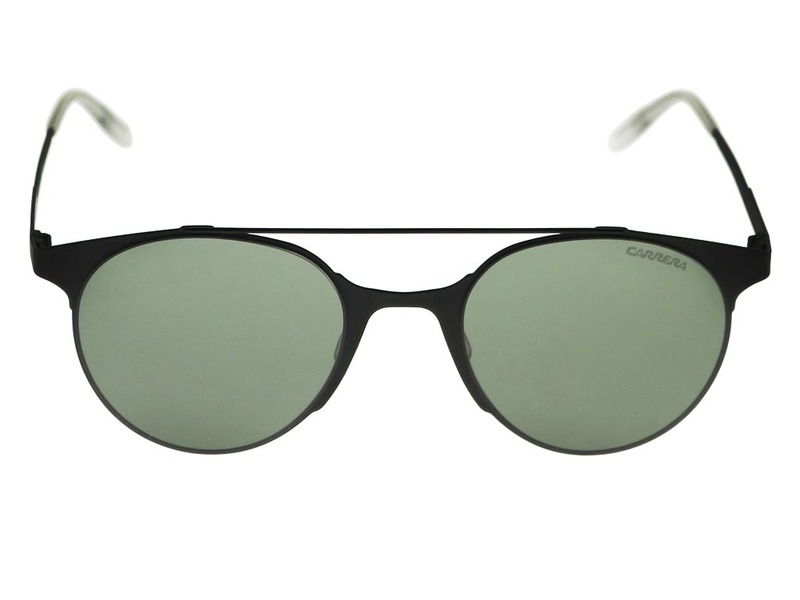 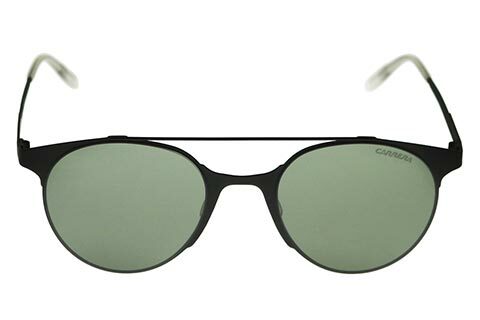 Carrera’s logo is finely embossed on the temples adding the perfect finish to the sunglasses. 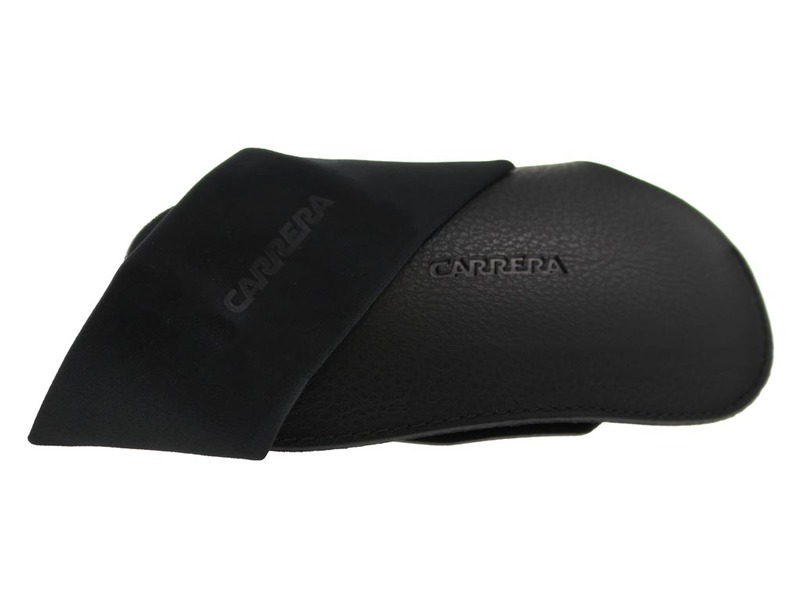 Refer a Friend and earn money off your next order.